When educators detect cases of suspected plagiarism, they are often in a very difficult position. The consequence of such allegations can affect a student for the rest of their lives, especially if it pertains to a thesis or dissertation. Poor handling of this can not only unfairly damage a student’s prospects, but the school itself. For an example of this, look at the recent case between the University of Illinois at Chicago (UIC) and their alumna Angela Henderson. According to Henderson, the school unjustly damaged her reputation and harmed her career prospects. UIC, despite not admitting any wrongdoing, is paying nearly $700,000 to compensate her for the harm she’s seen. However, it’s something that could have very simply been avoided if the school and its representatives had simply waited to discuss the allegations until AFTER their investigation was complete and the findings became otherwise public. Instead, the school is paying nearly three quarters of a million to help repair a reputation that they may have helped irrevocably damage. In August 2013 Henderson earned her Ph.D. in nursing from UIC, the school where she had also received her master’s in nursing and her MBA. 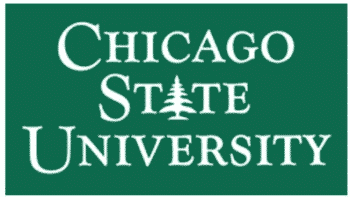 In December that same year, she took a job as interim provost for Chicago State University (CSU), a job that she held until 2018. However, shortly after she took the provost position, now-retired CSU history professor Robert Bionaz accused Henderson of plagiarism in her dissertation. Bionaz is widely described as an adversary of Henderson and Henderson believes that the accusations were politically motivated. Henderson had steadfastly denied the allegations and, after this report, she was permanently appointed as provost to CSU. However, after that report she also filed a lawsuit. But it wasn’t one against Bionaz, but rather, against UIC. 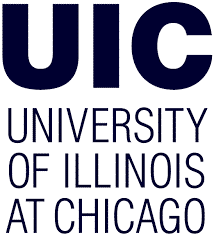 The reason, according to the lawsuit, was that the school had improperly discussed the investigation with the media, which had quoted several UIC officials. Henderson claimed that this was a violation of the Family Educational Rights and Privacy Act (FERPA), which prohibits the release of private student information without permission. The case dragged on for nearly five years, during which time Henderson left CSU, but now the case has reached a settlement. As part of that settlement, UIC admits to no wrongdoing but agrees to pay some $694,363 to Henderson and her attorneys. This amount includes, among other things, $257,220 for potential loss of future earnings, $257,220 for emotional distress, $150,560 for attorney’s fees and another $25,000 for reputation management services. As part of the settlement, neither side can publicly discuss the agreement though it does bring an end to the lawsuit. Usually when we hear about accused plagiarists suing over the allegations, we’re dealing with defamation lawsuit. Accusing someone of plagiarism does harm their reputation and, if it is provably untrue, it can lead to a defamation lawsuit. However, this one, instead, deals with violations of FERPA. The lawsuit came about not because UIC accused Henderson of plagiarism, but because they, without permission, discussed their investigation. This is an important note for universities. It’s not enough to merely avoid calling a student a plagiarist, but it’s important to remember that the investigation itself is private information that can not be made public. In fact, even indicating that there IS an investigation, regardless of its seriousness, can damage a student or former student’s reputation. What this means is that schools, when developing policies for handling the media and other outside requests for information. That policy should be a simple one: Don’t discuss the case, even to indicate if there is or is not one. Not only is it the right thing to do to protect the reputation of the (presumed innocent) student, but it’s also the correct thing to do with the law. Dealing with plagiarism, and other academic integrity issues, is a difficult matter for universities. We’ve already seen many cases where students accused of plagiarism file lawsuits against their former schools and it is easy to see why colleges and universities often feel as if they are walking on eggshells when dealing with such issues. However, this is where good policy steps in. Good policy sets standards for what is and is not plagiarism, for how such determinations will be made and what actions will be taken after an act of plagiarism is found. However, as this case highlights, it’s also important for such policies to include when and how the investigation can be discussed, what details can be shared and why. 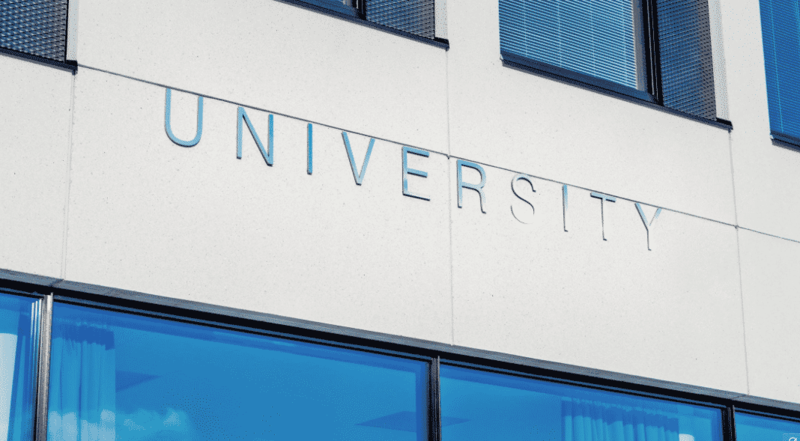 Any plagiarism or academic integrity policy that doesn’t cover these aspects is incomplete and may land your institution in legal hot water down the road.